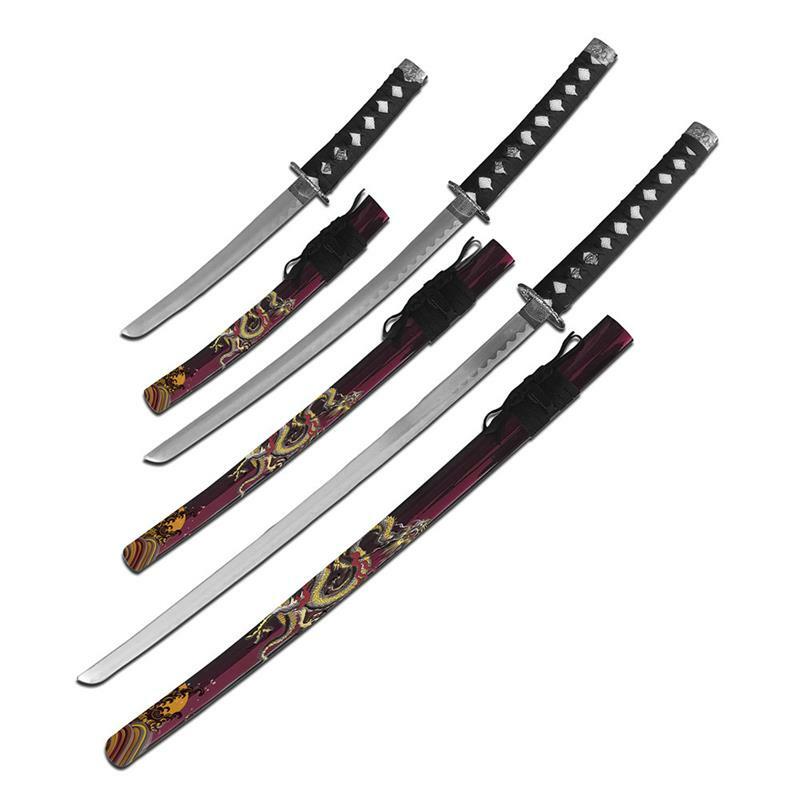 Purple dragon 3 piece set samurai sword. 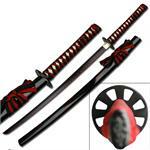 The samurai sword is 37 inch overall length. 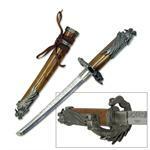 The blade is made of stainless steel. 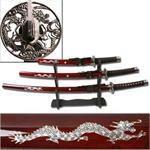 Full color painted scabbard with dragon design.